The Space Race was a 20th-century competition between two Cold War rivals, the Soviet Union and the United States, for supremacy in spaceflight capability. 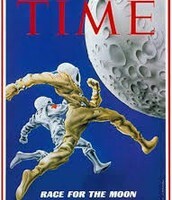 This race was one of the reasons tensions were tight between the US and the USSR. Both wanted to be first, but only one came out on top. 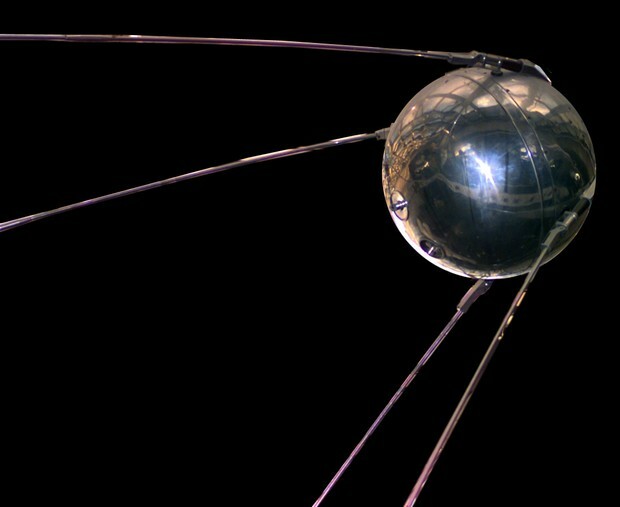 The Soviets began the later known to be space race with the launch of Sputnik on October 4, 1957. This satellite sparked fear in the United States because it was thought to have missile launching capabilities. This instantly peaked the United States' interest in space. The United States quickly responded with a satellite of there own. After multiple unmanned satellites entered orbit, the United States made a daring move and sent men into space. 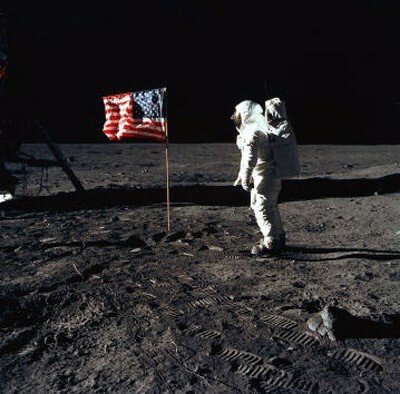 After years of development and training, Neil Armstrong and Buzz Aldrin boarded Apollo 11 and began their journey to the moon. 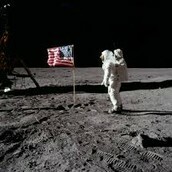 They landed on July 20, 1969 with millions watching live on TV. This showed the United States dominance to the whole world. 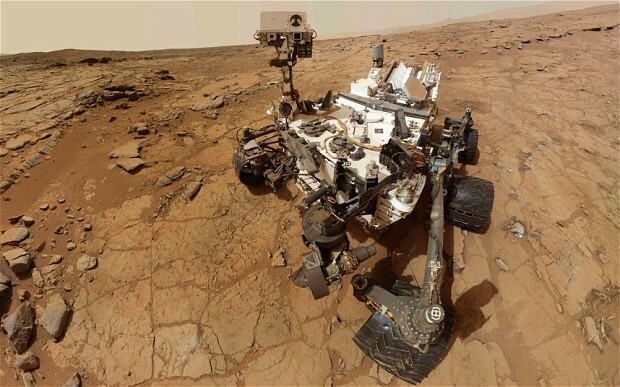 Today, space launches are a lot more uncommon. 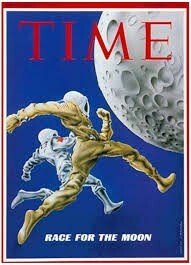 Man has not visited the moon in many years, and there are no planned missions in the near future.